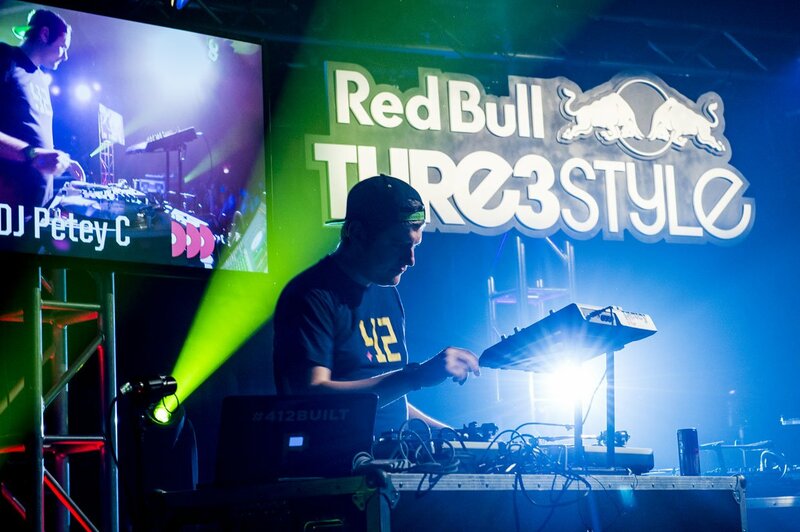 Red Bull asked Näkturnal to oversee promotion of the Red Bull Thre3style Regional Qualifier held in Pittsburgh. 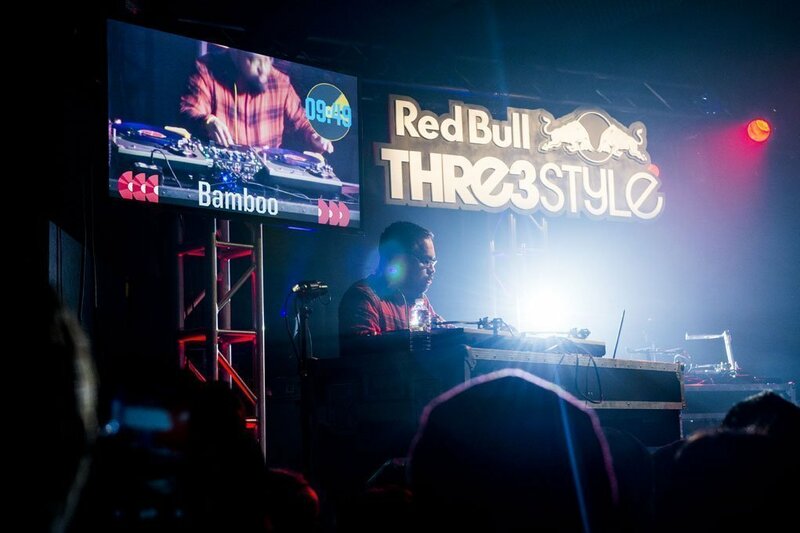 The Thre3style is an annual DJ competition originating as a Canadian brainchild in 2007 and has now reached international proportions. 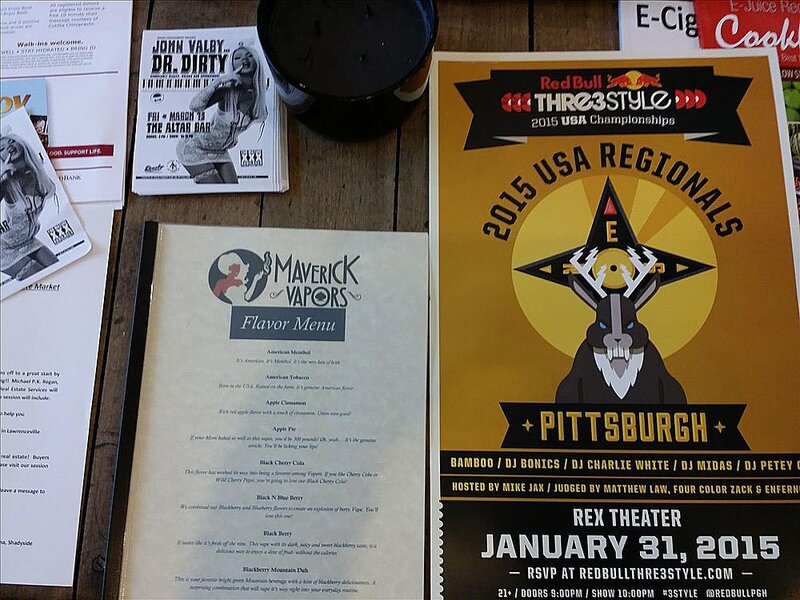 Näkturnal kicked off the campaign by distributing high volumes of posters to the businesses and storefronts of all major Pittsburgh neighborhoods. After successfully papering the city with the competition’s presence, we used our networking range to spread the word across various media venues and yielded tons of positive press. 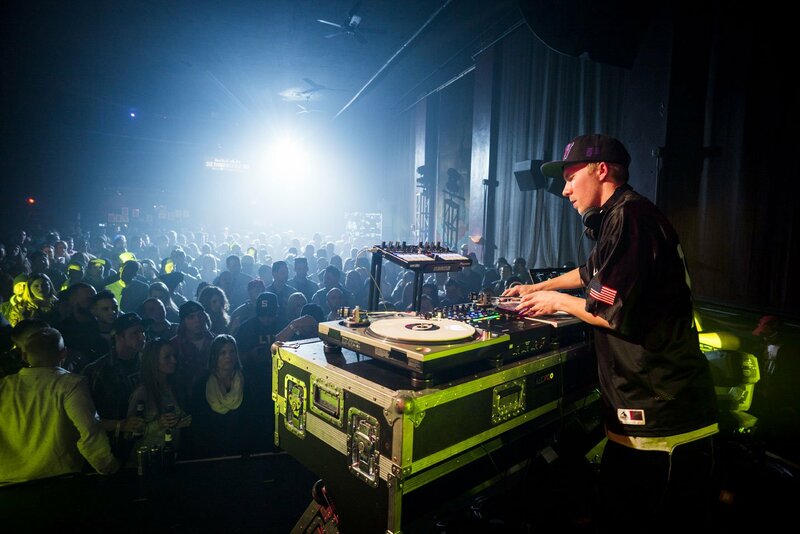 We also accumulated a large number of online event listings from several Pittsburgh based websites. 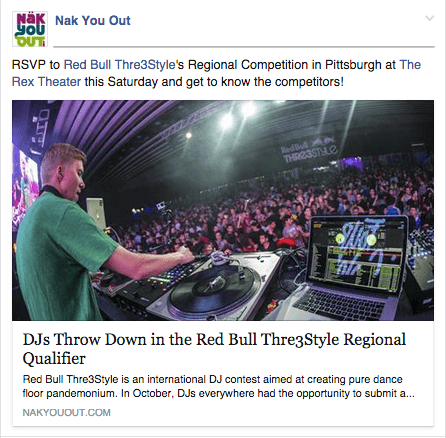 Using our similar website, NakYouOut.com, we were able to promote Thre3style and the competitors to their sprawling social media audiences thus strengthening the viral buzz.